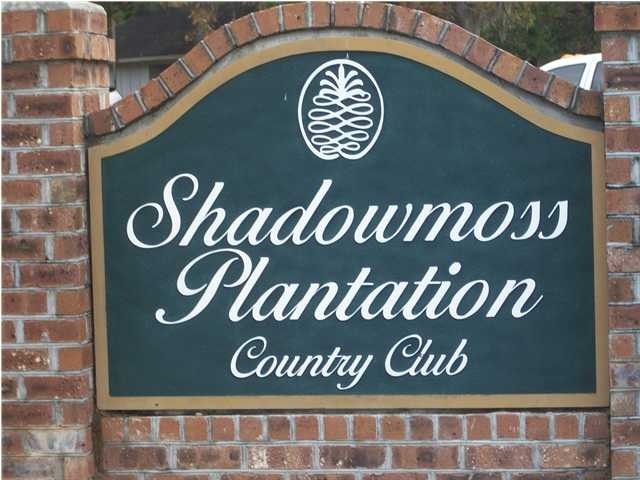 Shadowmoss Plantation is made up of nine distinct but connected neighborhoods. It is a quarter of a century old but still growing and still attracting home buyers from the Charleston area and throughout the United States. With approximately 1,100 houses, town homes and patio homes, the sprawling development offers possibilities for a wide range of potential buyers, from newlyweds to families with young children to upscale professionals to retirees. Prices range from the $170s to over $775,000.